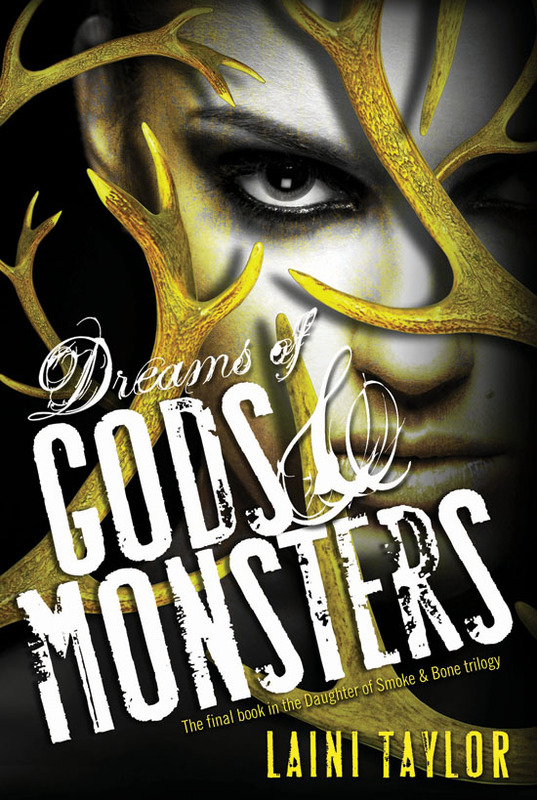 The final book in Laini Taylor’s Daughter of Smoke & Bone trilogy, Dreams of Gods & Monsters is coming to a bookstore near you on April 8th, but you can read an excerpt now on Entertainment Weekly. Sure it’s only the first sixteen pages, but the chapter is called “Nightmare Ice Cream” so we find no fault in that. Hard to believe, but there are some people out there who have yet to read any books in the Harry Potter series or watch anything in the painful movie franchise. Thankfully for us, these people were interviewed to see what they thought the boy wizard was all about. To summarize: Harry had a Z drawn on his forehead by a monster before being taken in a wagon to magic school with Gandalf. Where he promptly died. You can watch all the hilarity above. 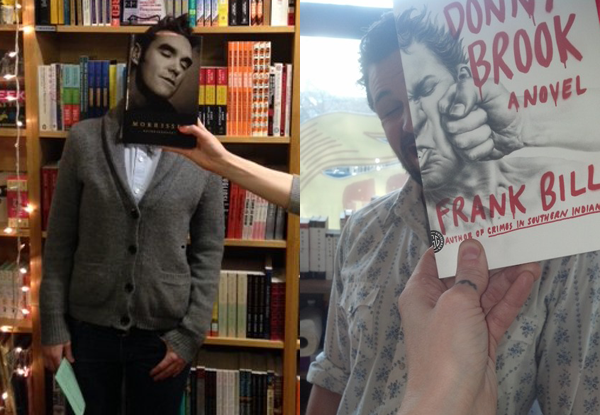 Move aside internet memes, because there’s a literary one in town and it involves matching your own body parts up to those on book covers. You can check out all the amazing photos (submitted by users around the world) on the Tumblr Corpus Libris. Ah, we see what you did there. 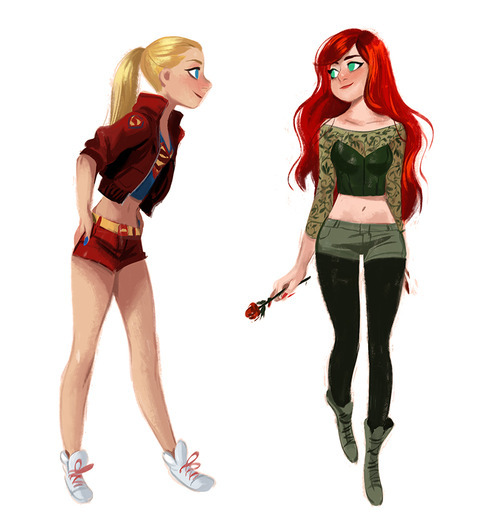 Sometimes there’s nothing like a fun superhero and supervillain re-design courtesy of the internet. The newest offering is from jigokuen, who designed the DC characters in fun and funky street clothes with a 90’s feel. You can view the entire re-design over on Tumblr. Looking good ladies, looking good! Katherine Dunn’s amazingly inventive novel Geek Love about a family of radioactive and inbred circus folk is in the midst of its 25-year anniversary, and to celebrate, Wired wrote an article about everything the book inspired with its publication. If the article is a tad TL;DR for you, here a rundown, the novel inspired: Karen Russell, Flea from the Red Hot Chili Peppers, Kurt Cobain, Monty Python member turned director Terry Gilliam and Harlan Ellison. Not to mention that Henry Selick and Tim Burton wanted to make it an animated movie and even Lana and Andy Wachowski convinced Warner Bros. to buy the books permanent rights (in order to make a movie directed by Tim Burton). So what we’re saying here is: if you have yet to read it, you should get on that.